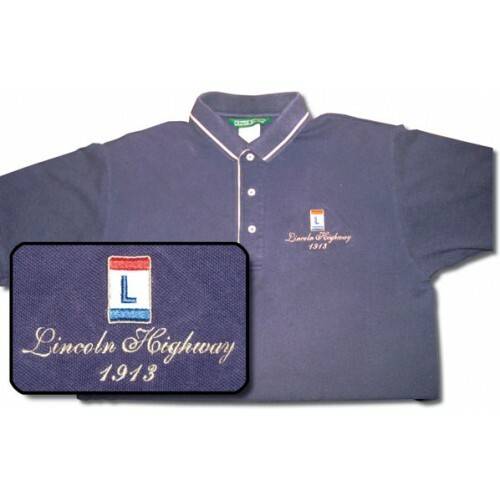 Polo Shirt "Lincoln Highway - 1913"
Outer Banks Pique Polo. 6.8 ounce 100% ringspun cotton pique short sleeve shirt. Hem bottom, three button and contrasting placket.